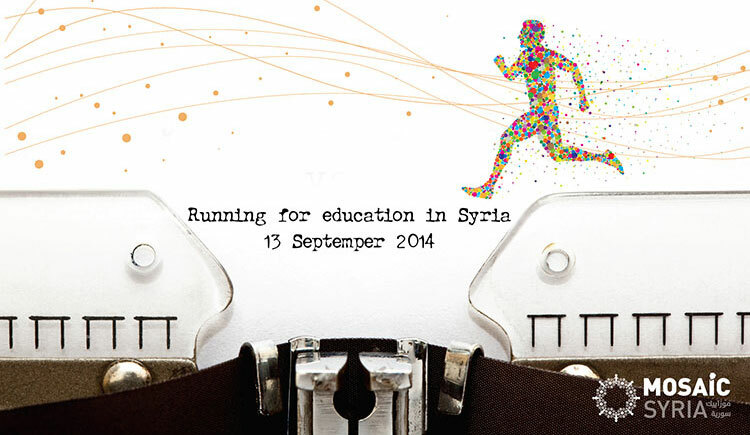 We have been working closely to re-establish secondary schooling in some of the worst hit areas in Syria. Over the past two years we came across wonderful teenagers with burning passion to go back to school and get their future back. Two generations of them have now passed on to university but recently this year we’ve hit against a brick wall.. In the town of one of our key schools the bombing has escalated to a level that parents are too worried about the risk of having 300 of their children in one place, not fortified against the constant bombardment. We desperately need to move the school from a near-open air place to a new building with reinforced concrete roof in the town of Al-Rastan. We have raised over 10 thousand pounds just about half the cost of moving. Ali Alzein, Khaled Al Marei and Khalid Khalifa are running to help make that happen before the start of the school day in September.